Wowowo free flat icons set Look it, they are perfect, fully scalable It s Photoshop vector shapes pls follow me! More likes followers mean more icons ! Icons are important part in web design and app UI design. 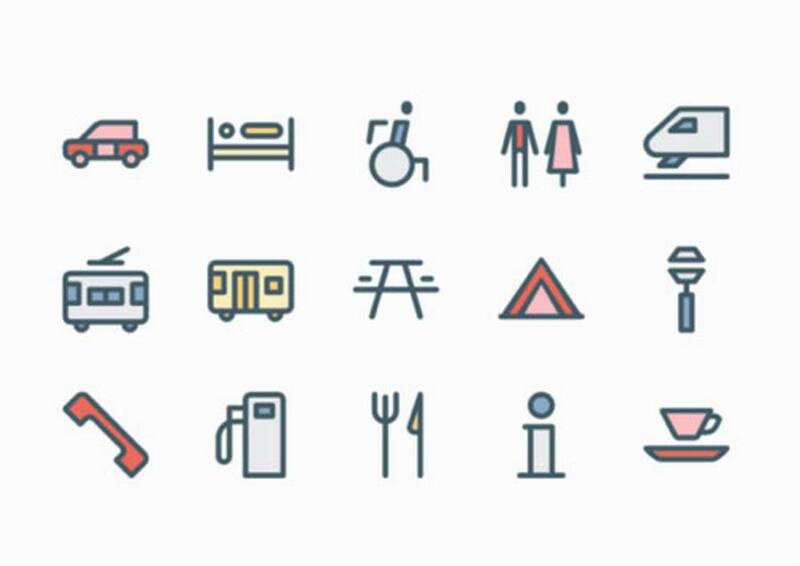 Icons make your project more colorful. 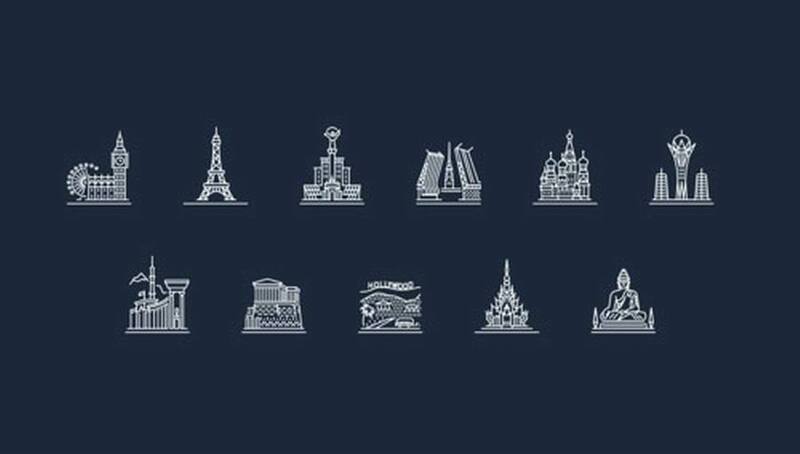 This time we collected a set of beautiful vector icons for you. Download them for free! 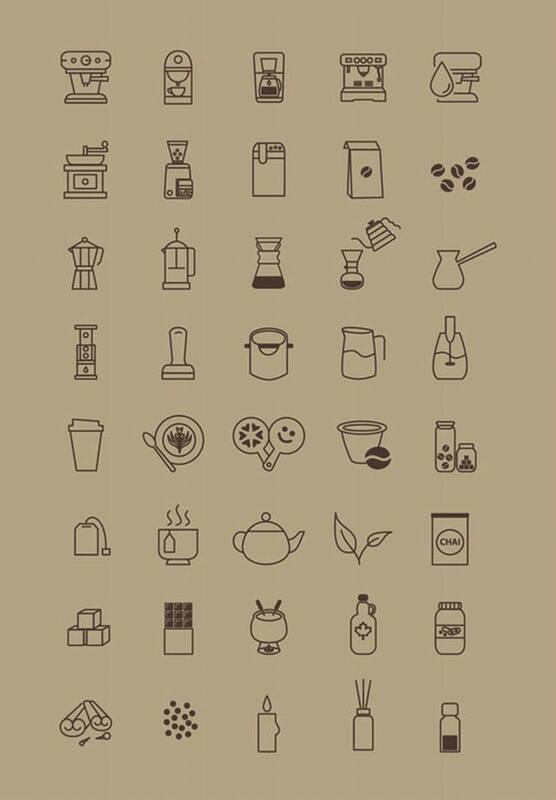 This set of icons can be used on the coffee shop menus, introductions, bar menus, etc.